March 22th, 2019. 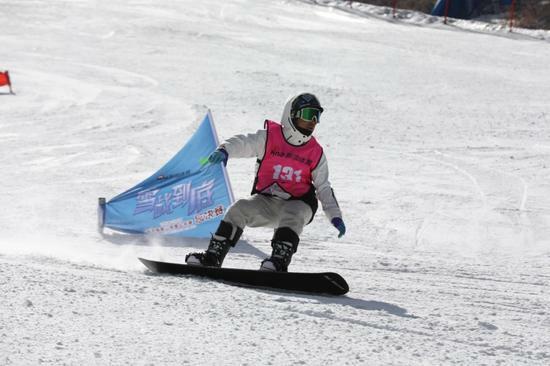 BEIJING - The 2018-2019 season Sina Cup Alpine Ski Open has been successfully held at Thaiwoo Ski Resort in Beijing. 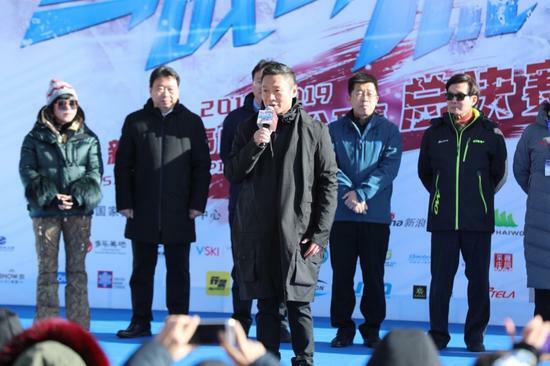 Since the opening of the first stop at Chongli Wanlong Ski Resort on November 24, 2018, the 2019 edition of the tournament was held over 5 months, covering more than 20 ski resorts across 12 provinces in China with over 5000 participants and 20,000 spectators. This first tournament created by Sina Sports in the field of winter sports has attracted the attention of skiers from all over the country, and has become the largest mass participation ski event in China. The Sina Cup Alpine Ski Open Finals was broadcast by Sina Sports, Sina Weibo, Youku Sports, and CCTV in its entirety. Shanghai Great Sports, Xinhua News Agency, People.cn and other mainstream media reported on the ski event that increased the exposure of the event. Sina Sports also streamed the finals live on Facebook for its overseas viewers. Before the finals, Sina Sports launched the “Free to Chongli Weekend” event online, as well as flash mobs in five major cities to further enhance the exposure of the event. The Sina Cup Alpine Ski Open Weibo topic view reached 350 million, and the influence of the event was spread rapidly. 36 partners joined forces with Sina Cup Alpine Ski Open, including ski resorts, outdoor platforms, ski equipment suppliers, and winter sports tourism agencies. The Sina Cup Alpine Ski Open also focused on the future of the Chinese ski industry through an industry conference during event. Sina Sports invited relevant governors, winter sports’ KOLs, ski resorts owners, sports celebrities and winter sports fans to the" Sina Sports Ski Industry Integration Forum and Sina Cup Alpine Ski Open Signing Ceremony” to share opinions on the development of China's winter sports industry. 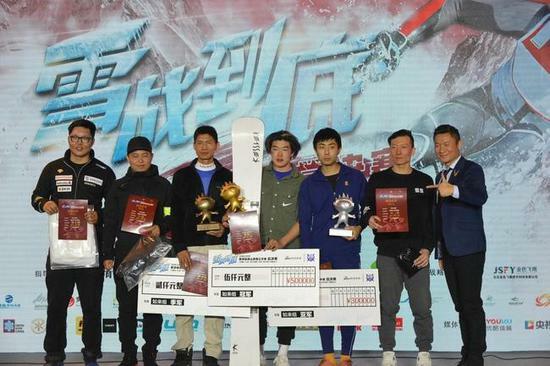 Sina Sports announced the first overseas stop of the Sina Cup Alpine Ski Open at the Winter Sports Conference. 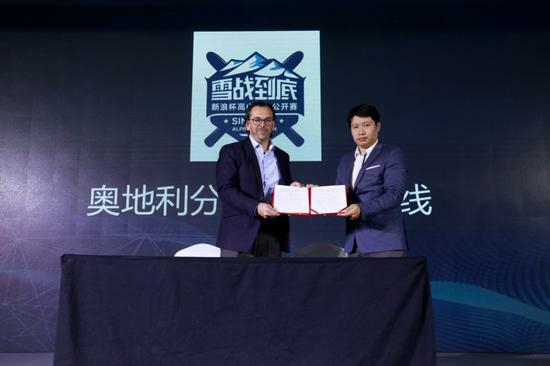 Zhang Hao, Deputy General Manager of Sina Sports, and Hermann Winkler, Chairman of Snowhow China, participated in the signing ceremony of the first international stop of the Sina Cup Alpine Ski Open in Austria this April. After 20 city stops, the competitiveness of Sina Cup Alpine Ski Open has improved significantly as compared to previous years. Almost all of the well-known Chinese skiers participated in the finals this year. Combining sports and entertainment to present a crossover concept, the carnival performances at the event attracted a large number of winter sports fans. Both the African tambourine and the band's live show were entertaining and thrilling. Sina Sports aims to promote to a wider crowd and introducing winter sports as a lifestyle, not just a sport. 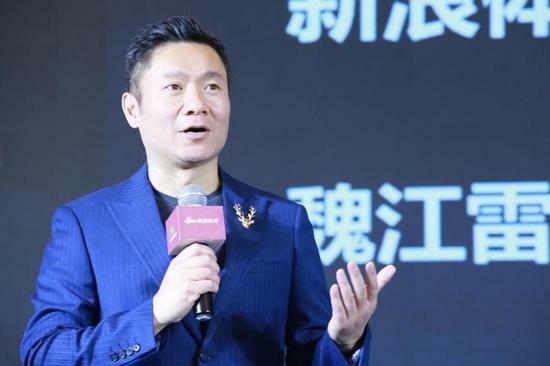 Arthur Wei, Senior Vice President of Sina and General Manager of Sina Sports said: "This is the fifth year for Sina Sports to host independent tournaments and the third year of Sina Cup Alpine Ski Open. Our goal is to create tournament that has the exposure and attention which is comparable to entertainment in order to attract premium brands. Sports represent positive energy, represent the hope of a country, and sports events need to be recognized by commercial brands."